Prediction and long-term monitoring of the levels of noise and vibration arising from piling activities. This is in connection with tidal defences around Shoreham Port and the River Adur at Shoreham-by-Sea, West Sussex. The project is known as the Adur Tidal Wall Project. This scheme will significantly reduce flood risk for over 2300 properties in the Shoreham and Lancing areas of West Sussex. 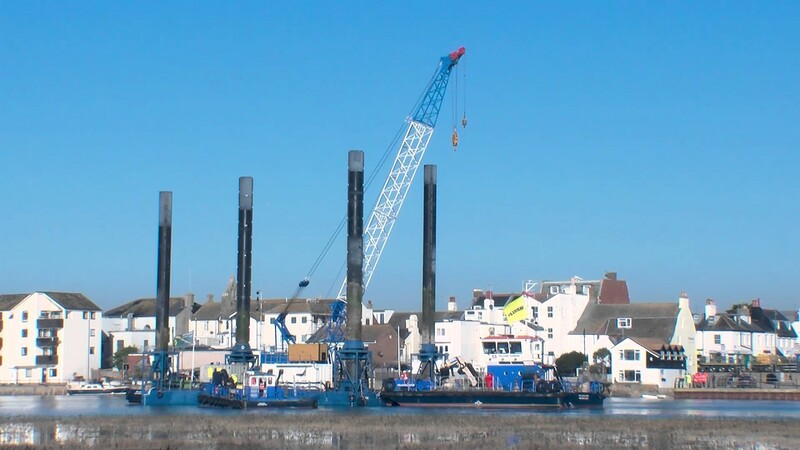 This is being achieved along ten reaches of the River Adur by the installation of sheet steel piles using a mixture of vibro-piling, impact piling and pressed-in piling. Acoustic consultancy services: being responsible for the prediction of levels of noise and vibration resulting from the piling operations, many of which are in very close proximity to sensitive premises, both residential and commercial, sometimes within just a few metres. Acoustic Associates Sussex Ltd is also conducting long-term monitoring of noise and vibration at multiple locations along each reach, using equipment that is capable of reporting to the web. This allows for both noise and vibration to be monitored in real time and for problem situations to be quickly identified and mitigated. 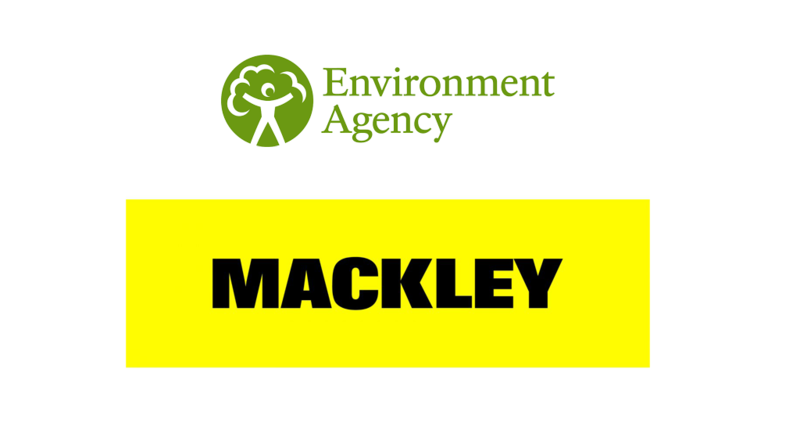 Working in close partnership with both the contractor and the Environment Agency, the involvement of the acoustic consultancy is proving to be technically valuable as well as providing reassurance to residents and businesses in allowing early identification of potential problems and the development of mitigating strategies. Much of the piling work is taking place in close proximity to sensitive premises. Such premises include houses, bungalows, flats, restaurants, commercial offices, banks and a significant number of houseboats. In many instances, these are just a few metres from the piling line. To counter high noise levels generated by Movax Piling and, on occasion, impact piling, noise barriers are used, together with noise shrouding of piling rigs. Special techniques have also been developed by Acoustic Associates Sussex Ltd and implemented by Mackley (the contractor) to limit the vibration generated in the sheet pile as it is being driven, with consequent benefit in terms of the noise levels generated.